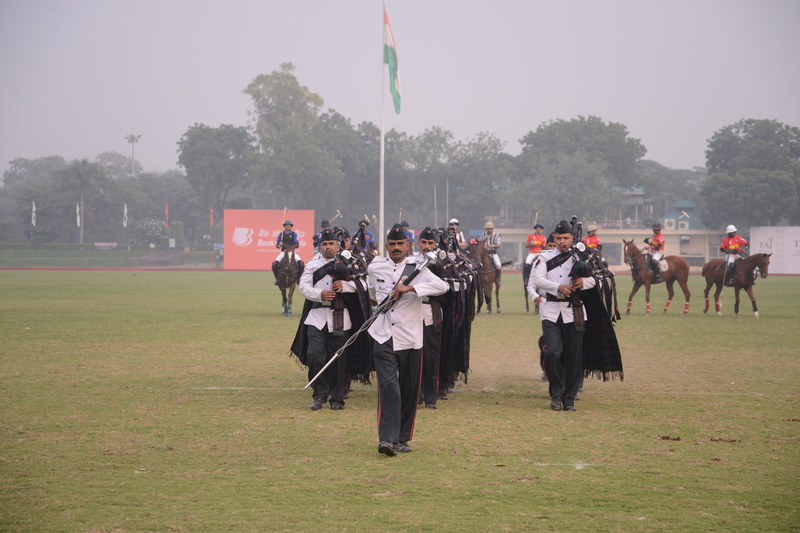 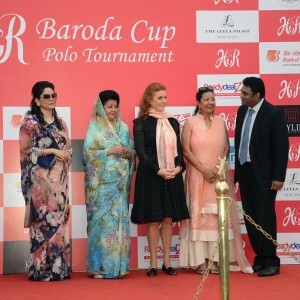 The HVR Baroda Cup 2015 was held in November last year bringing alive glimpses of Indian history where the erstwhile ‘Rajas’ and ‘Maharajas’ exhibited the pomp and glory of their times. 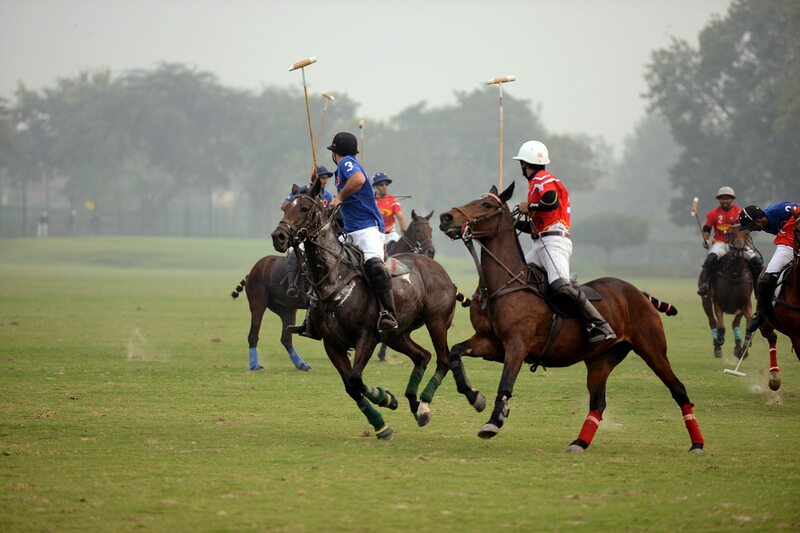 The Jaipur Polo grounds in New Delhi was literally transformed into the veritable shrine of this princely sport with the thudding of hoofs and clinking of stirrups stirring up the emotions of the yore. 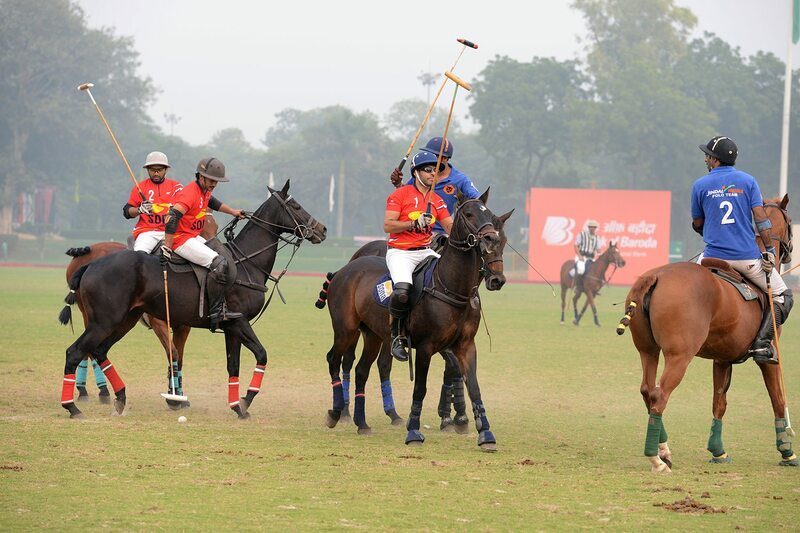 Polo was indeed reliving it’s past splendor. 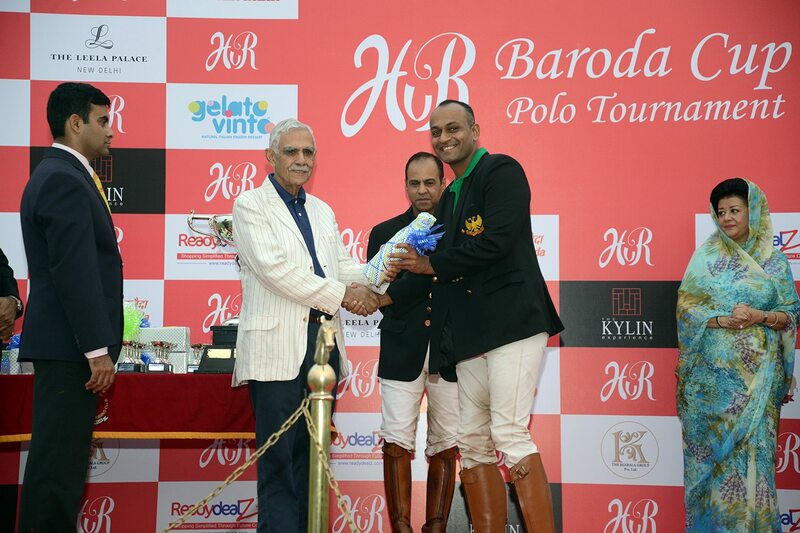 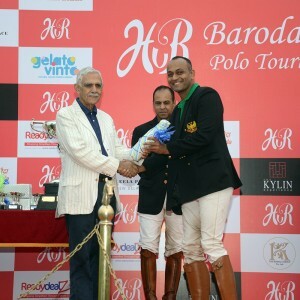 This annual polo tourney which is fast becoming a signature event ,was hosted by Harshavardhan Reddy, chairman of HVR Sports Inc, which promotes a number of elite sports in a bid to regain their popularity among larger number of affluent Indians. 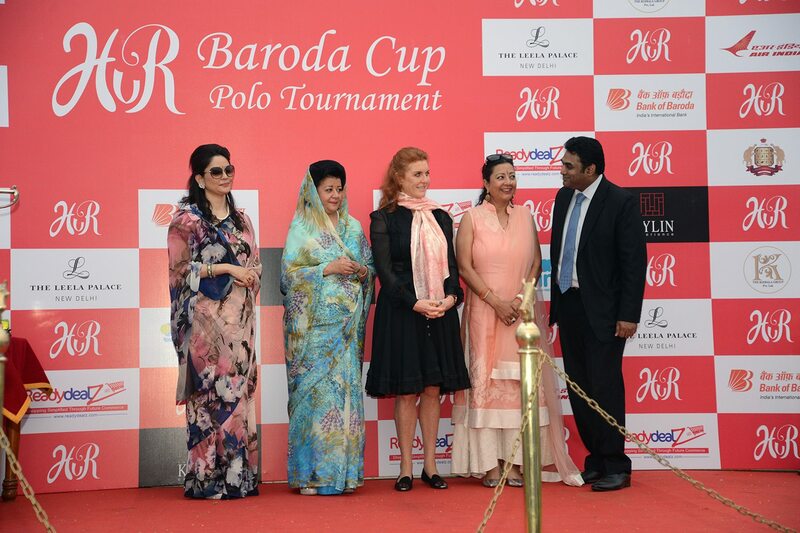 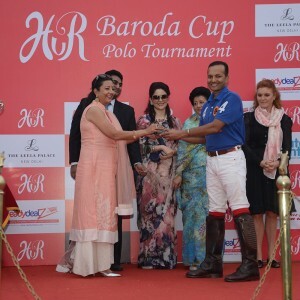 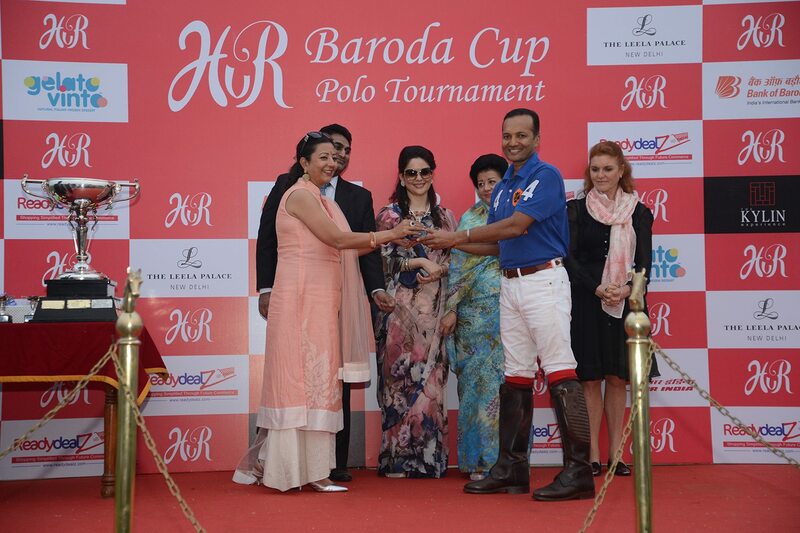 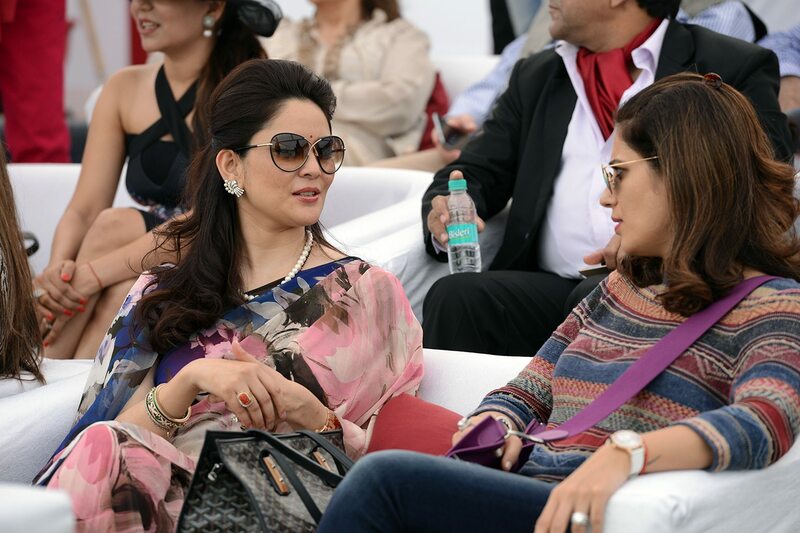 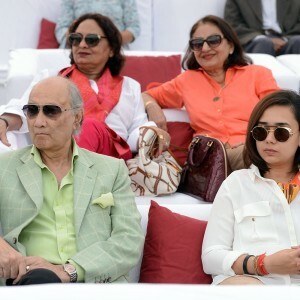 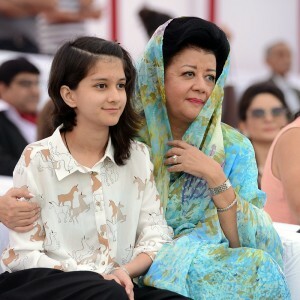 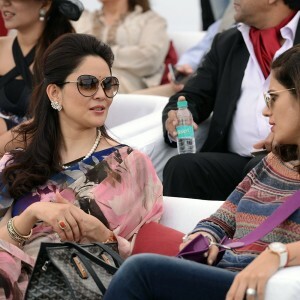 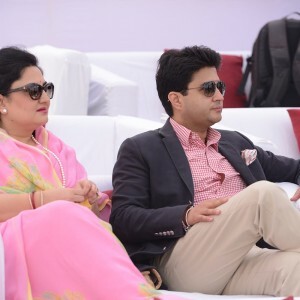 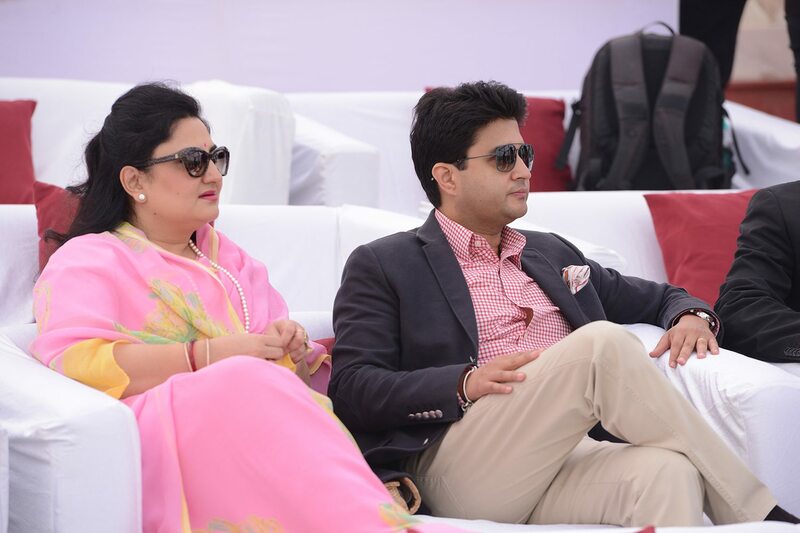 The tournament was co-hosted by Princess Asharaje Gaekwad from the Royal family of Baroda. 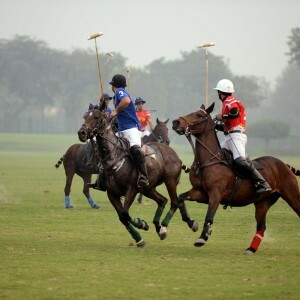 The sport that owes its origin to the Kings and landed gentry of the yore, in recent times is patronized mostly by the remnants of princely families and armed forces of India. 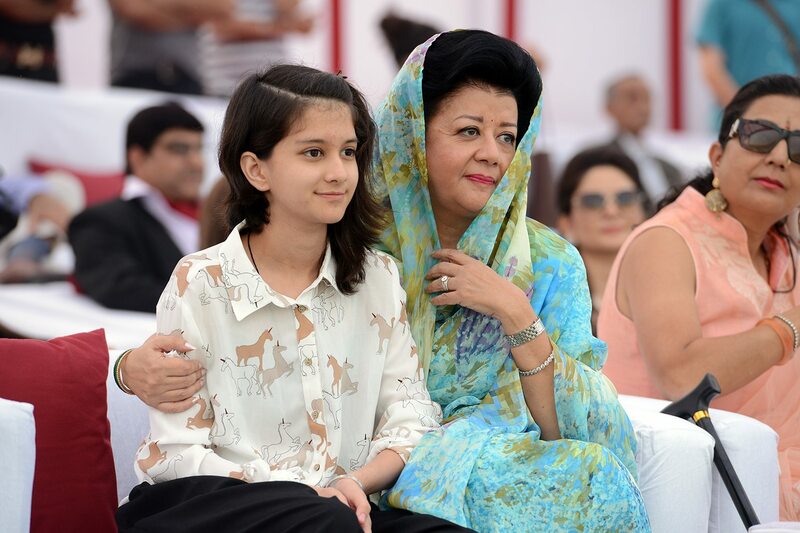 HVR’s dream is to make it accessible to a larger number of Indians. 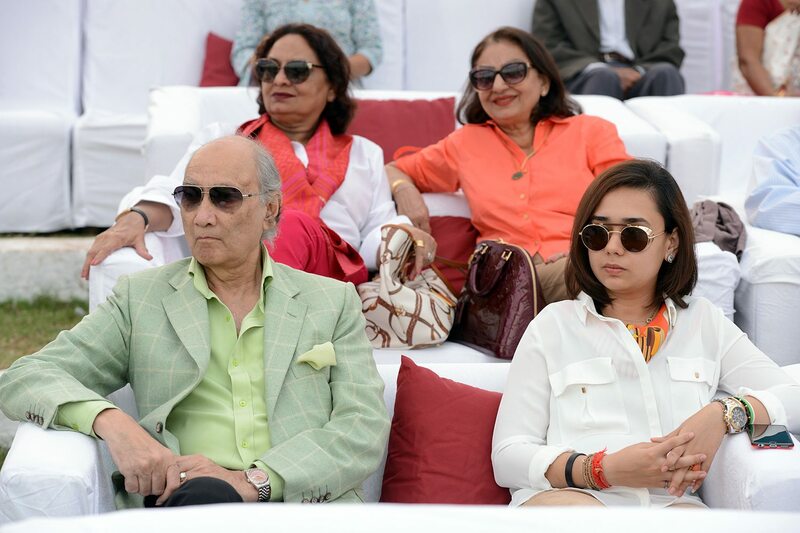 The November event witnessed the presence of royalty as well as eminent personalities and other celebrities of the country and overseas. 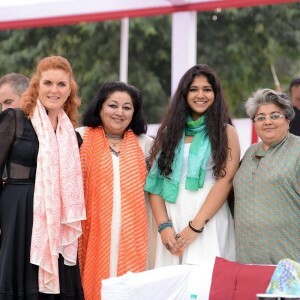 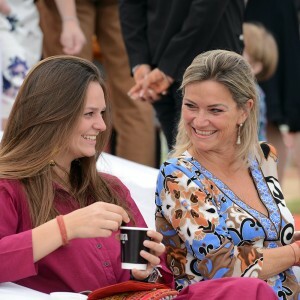 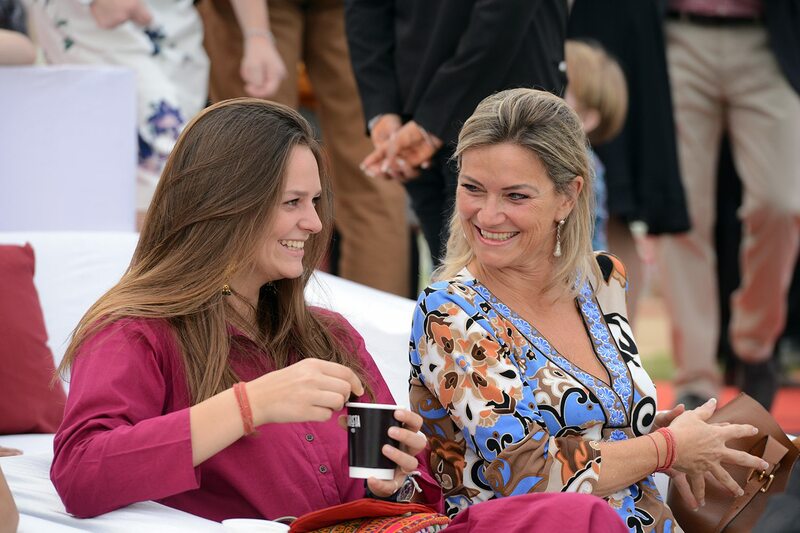 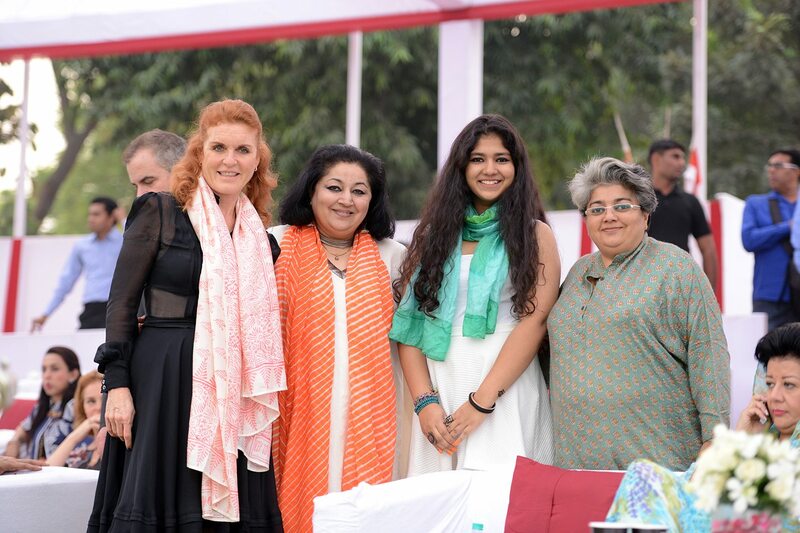 Among those who were also present was Duchess of York Sarah Ferguson, Naveen Jindal Jyotiraditya Scindia, Neelam Pratap Rudy, Gautam Bhimani, Reynu Tandon, Rajeshwari Raj Laxmi from Jaisalmer, Priya Sachdev and many more. 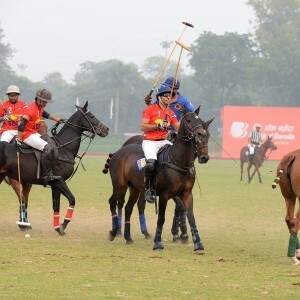 The finals of the HVR Baroda Polo Cup Tournament was played between the teams of Jindal Panther and Sona Polo where in the key players in the Jindal Panther included Mr. Simran Shergill, Naveen Jindal, Mr. Miguel Saravia and Mr.Pratap Singh Kanota while Sona Polo comprised Mr.Sunjay Kapoor, Mr.Salim Azmi, Mr.Bhagwani Singh Kalvi and Mr.Abhimanyu Pathak. 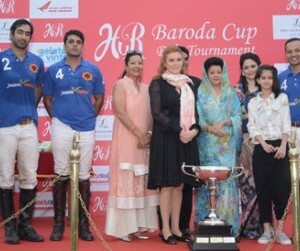 The presence of such notable teams is a testament to the importance of the HVR Baroda Cup.